KAMPALA/ KIGALI – The Prime Minister, Dr Ruhakana Rugunda revealed government will issue a major statement on the state of diplomatic relations with Rwanda. This comes days after Uganda deported three MTN Uganda workers, some being a Rwandan nationals. MP Francis Zaake said he is worried about the reported diplomatic crisis that is said to have followed the deportation. 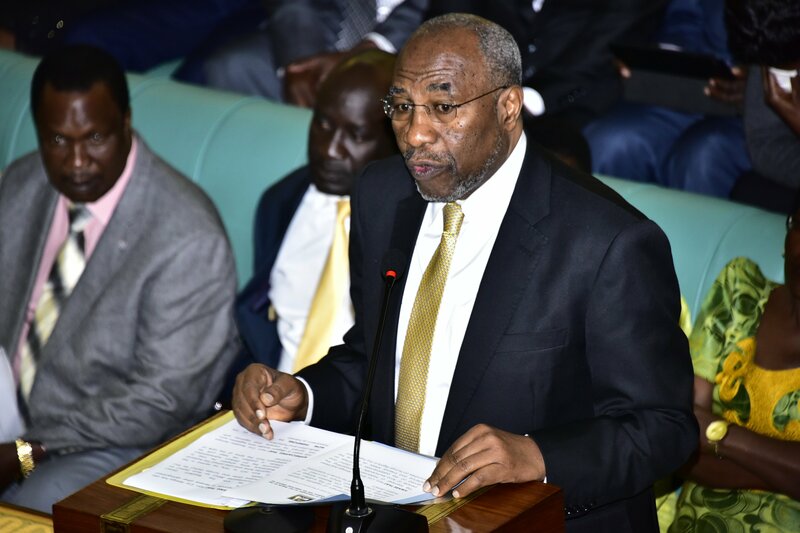 “This is a matter that is under investigation…this House will be informed about our relationship with member states, including Rwanda,” said Rugunda. He gave the MPs the assurance during the Prime Minister’s Time on Thursday, 24 January 2019. Early this week, Police Deputy Spokesperson Polly Namaye said two MTN Uganda employees; a French national Olivier Prentout and Rwandan Annie Bilenge Tabura were deported for engaging in activities that “compromise national security”. A number of families in Rwanda claim their relatives routinely being abducted by Uganda’s CMI and other security forces. 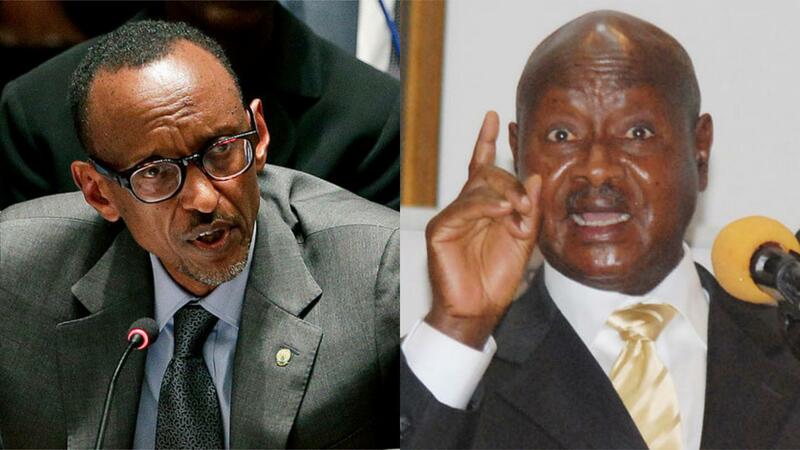 Rwandan President Paul Kagame recently admitted that the Regional integration is at stake citing continued disappearance and deportation of Rwandans who cross the border to Uganda. Ugandan Court recently remanded nine Rwandan women to Kyamugorani prison over illegal entry into the country. These are also being charged with engaging in illegal business as well as illegally stay in Uganda. The deportations have stoked diplomatic tensions between the two countries.